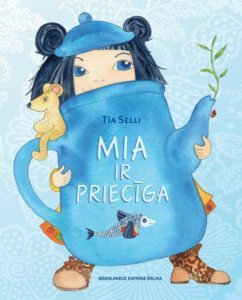 Tiia Selli’s children’s book “Rõõmus Miia” (Happy Miia) received an award in the reading program Children, Young Adults and Parents Jury 2018. The program is organized by the Latvian Children’s Literature Center and it involves young readers from all across the country. Readers judge books (incl. translated literature) selected by a group of experts. Judges are divided into 5 age categories: children’s jury of 5+ year olds; children’s jury of 9+ year olds; youth jury of 11+ year olds; youth jury of 15+ year olds and parents jury. The jury of every age group reads and judges 6 books selected by specialists of children’s literature. Young Latvian readers enjoyed Happy Miia and the book’s wonderful illustrations a lot and kids in the age category 5+ awarded it with the 3rd prize. 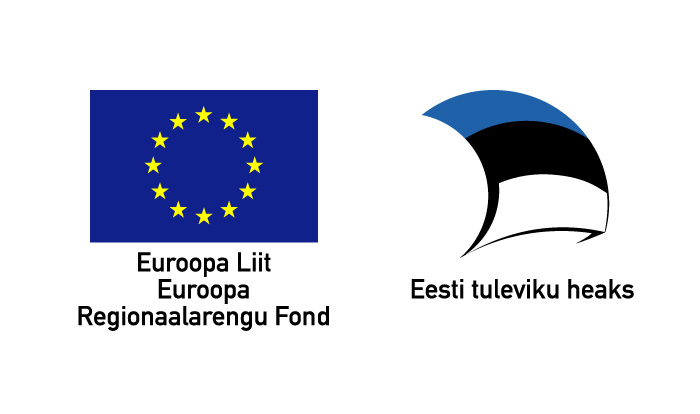 The results of the program were announced on the 9th of March 2019 during The Great Reading Festival held in the Latvian National Library in Riga. The festival was attended by writers, librarians, publishers, translators, illustrators and active readers. The book Happy Miia was published in 2012 by the Estonian publishing house Dolce Press and in 2017 by the Latvian publisher Jāņa Rozes apgāds. The book was translated into Latvian by Maima Grīnberga. In 2018 it was awarded the most prestigious children’s literature award in Latvia, the Jānis Baltvilks’ award.